Kantar has released its perspective of the major trends that will shape the media landscape for brand owners, agencies and media platforms in 2019. 1. Advanced analytics and artificial intelligence will resolve the integrated online/offline return on marketing investment dilemma. 2. Voice technology will breakthrough in creative planning and the marketing mix. 3. Chinese leadership in social media and social media analytics will be ‘fast-followed’ by the west. 4. The emergence of the ‘branded experience network’ will transform media management in to ‘Internet of everything’ management. 5. Brands will start to take the portrayal of women in advertising seriously. 6. Amazon will emerge from the advertising world ‘shadows’ to make the duopoly a triopoly. 7. The vertical video will lead the way in creativity. 8. The big screen will make a comeback, bigger and better than before. 9. Attitudinal insights combined with predictive modelling will make programmatic buying more agile and accurate. 10. Influencer marketing strategies will pivot to prioritise credibility ahead of reach. 11. GDPR compliance will drive more sophistication in brand data strategies. 12. Augmented reality will start to shape both the consumer journey and customer experience. "Constant innovation and change in the media landscape continue, but I think the speed of adoption of technologies like artificial intelligence will be surprising. Connected intelligence in all its forms will start to dominate the narrative, as well as new opportunities like voice," says Eric Salama, CEO, Kantar. "How we measure media and its effectiveness is evolving quickly, and the industry needs to work together so our clients can understand the impact of their investments. There has never been a more exciting time in marketing," Salama adds. Download the full 2019 Media Predictions report here. For more information, visit www.kantar.com. 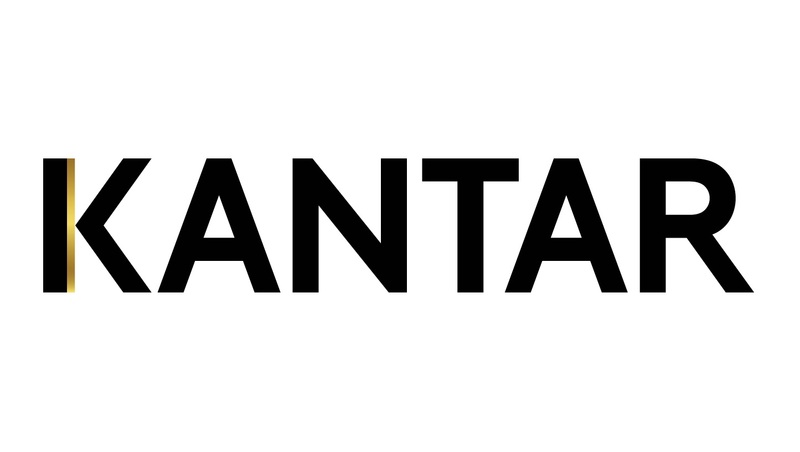 You can also follow Kantar on Facebook or on Twitter.